Owned Merrymeeting Lakefront homes - This includes all private, unshared property directly on the lake. Shared private Merrymeeting water access - These properties have lake access that is shared within an association. Lady of the Lake Realty. Contact us if you have questions or would like to schedule a showing. 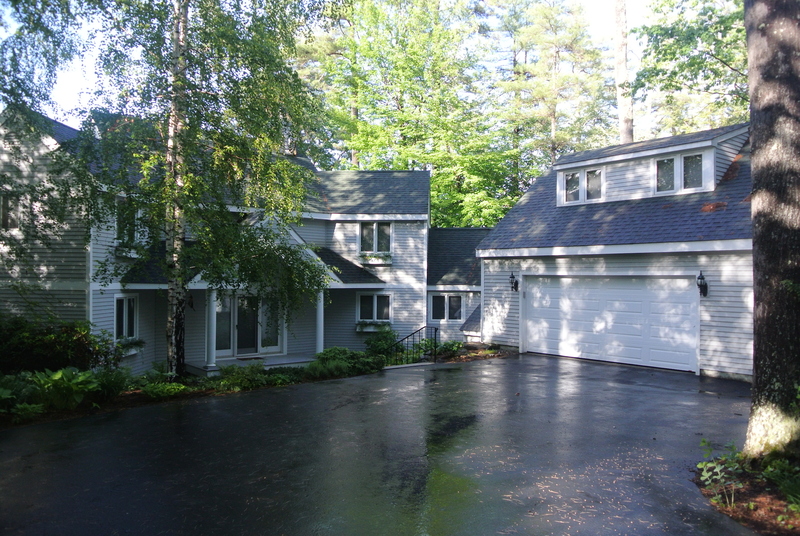 Merrymeeting Lake Real Estate Listings are located in New Durham, NH. Lady of the Lake Realty is your knowledgeable NH lakefront Realtor. The lake is located in the rural town of New Durham and surrounded by mountains and forests. Merrymeeting offers many outdoor summer and winter recreational activities such as snowmobiling, hiking, mountain bike riding, fishing, sailing, and boating. The New Hampshire Fish and Game also has a fish hatchery in town, call them for a tour or just stop by to see what’s happening. Merrymeeting Lake is a 1233 acre glacial lake with a maximum depth of 120 feet. The lake owners claim that the water clarity is superior to Newfound Lake, but the statistics show it to be a close second. My favorite family restaurant is located in town, Johnson’s Dairy Bar, when there order the strawberry cheesecake ice cream my favorite. Alton and Wolfeboro are minutes away where you will find groceries, shopping, and tons of restaurants. View listings for sale on Lake Merrymeeting in New Hampshire with Lady of the Lake Realty. Contact us if you have questions or would like to schedule a showing. Search with ease! Create an account to keep track of your favorite New Hampshire listings. We'll send you email updates when similar properties match your criteria. 2.30 Acres lot located in a great commuting location with excellent visibility from Route 11. Zoned Residential, Recreational, Agricultural and Commercial! Previously approved for a landscaping material business, but many possible commercial uses or build your home!! This lot has frontage on NH Route 11 and Tash Road. Expired Septic Design available.